Bomber is definitely having a big moment since 2015 and according to Google, bomber jacket is one of the most searched fashion keyword in 2016. When you think of bomber fever might be gone for now, you’re absolutely wrong! Bomber jacket is still the on-trend thing on runways and bomber is going to be your BEST friend this Fall! 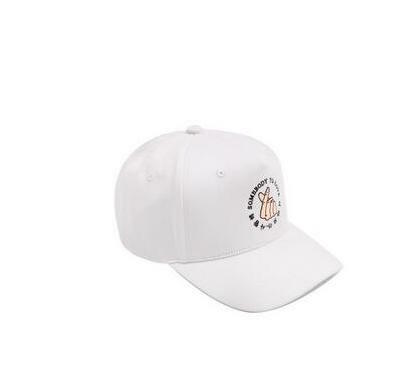 If you do not own any and still can’t think of a reason why you should own it? 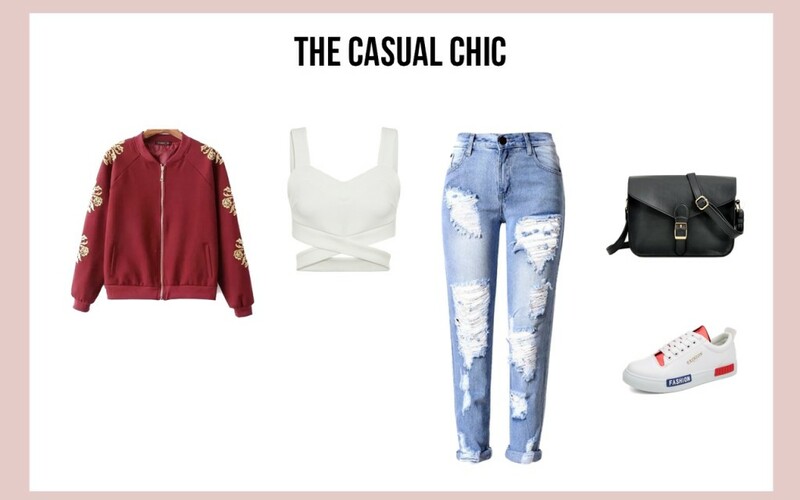 Check out the outfits below and you’ll know how versatile a bomber jacket is! Without further do, let’s take a look on how the fashion elites style their bomber jackets with their own individuality! Create that edgy look by layering an embroidered bomber jacket over a white tee and statement skirt! 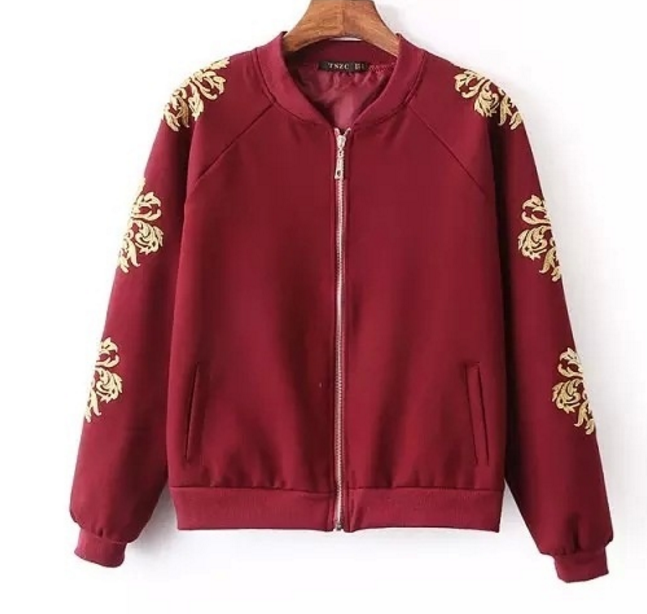 Bomber need not be in black or green. Add a feminine twist to your look with a pink bomber. 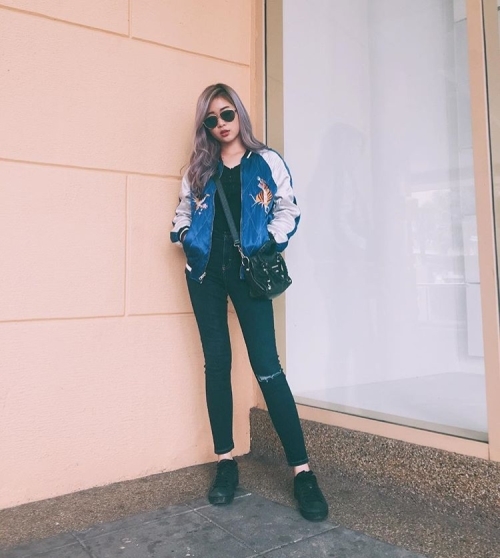 Play that cool girl vibe like Jessica with a patchwork bomber, a pair of rounded sunnies and a pair of killer high heel boots! If you’re the sporty girl, bomber will do you a huge favor! Vanessa slays her athleisure look! 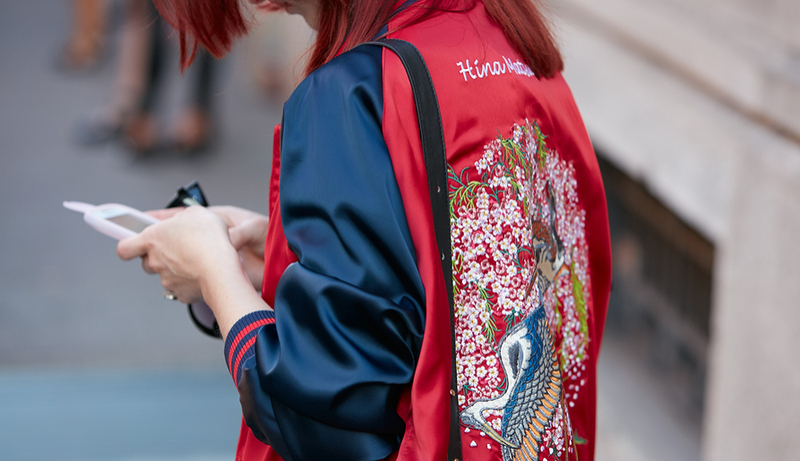 Play it cool with bold embellishment and color bomber! 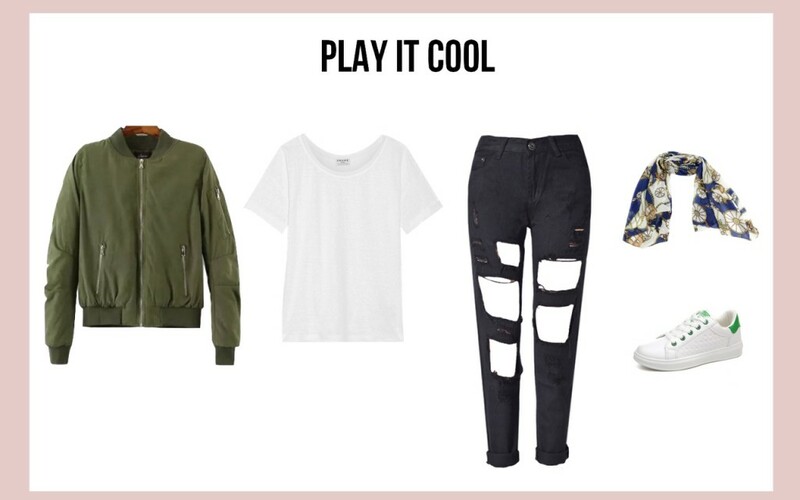 Create that simple yet chic look with a bomber, turtleneck and a pair of ripped jeans. If you’re the edgy chic, bomber is the fashion staple you need to own in your wardrobe! For your top, pick a white bralet with deep v neckline, pair it with a figure fitting leather skirt with lace hem. The lace hem and the bralet will give your look a feminine touch. Then, layer a piece of black bomber jacket and a pair of black studded chunky heel bootie which will give your look an instant touch of edginess! This is perfect for those who are still experience the last heat wave of Summer! If you’re wearing formal or party dress and you don’t want to feel overdressed when you head to somewhere else before or after the party. Just throw on a bomber jacket and it will balance up your party look. 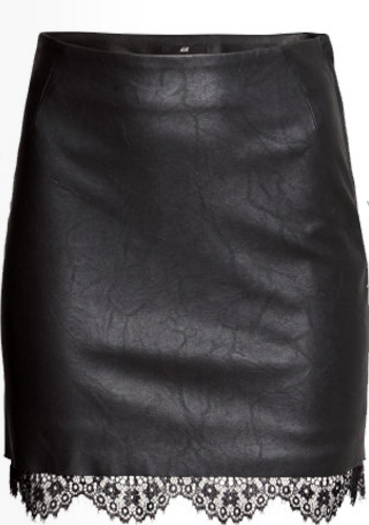 For this look, I’ve opted a little black dress with some sheer and cutout detailing. 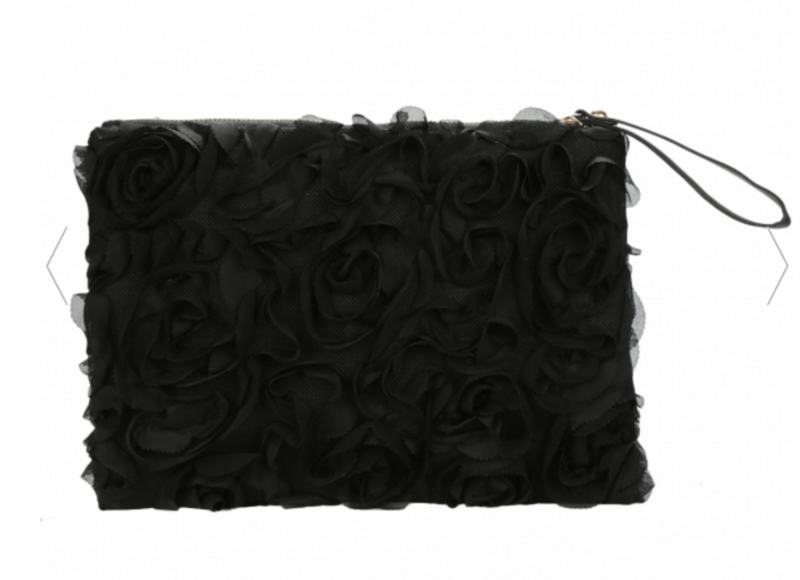 Then, I’ll pair it with a pair of gorgeous pointed toe heels and a rose lace clutch. To finish off the look, I throw on a piece of light khaki satin bomber jacket. If you want to add elevate your everyday look, bomber jacket is the easiest way! 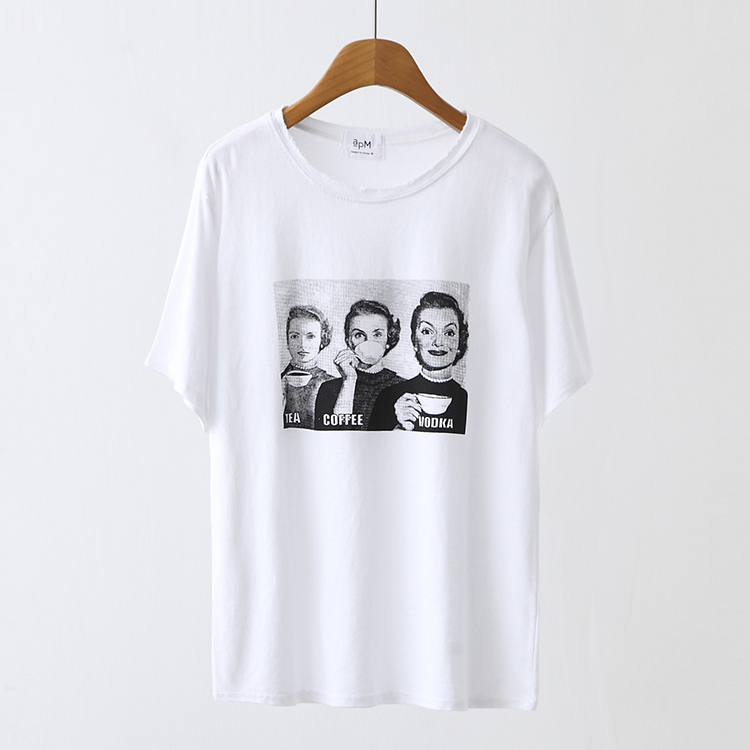 For the top, I’ve chosen a white slouchy tee. Then, I matched it with a pair of black highly distressed mom denim jeans and a pair of white sneakers. 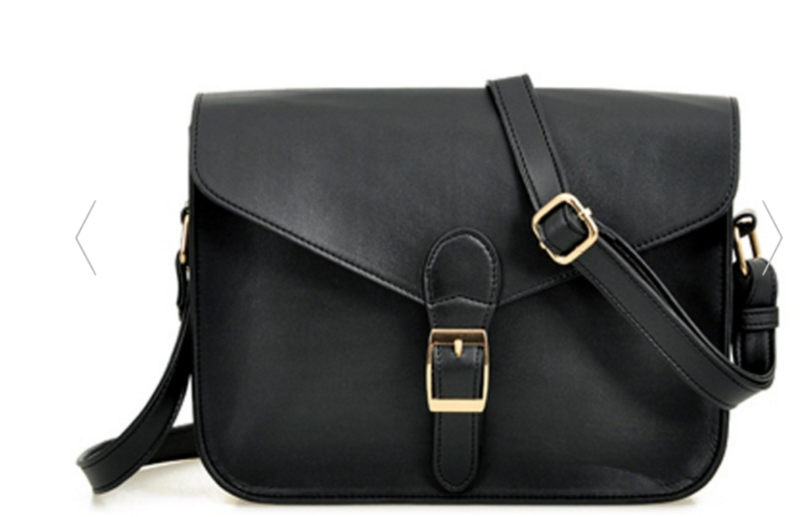 The combination is comfy and chic to style in this season. Then throw on an army green bomber and tie a wheel neck scarf for a pop of color. 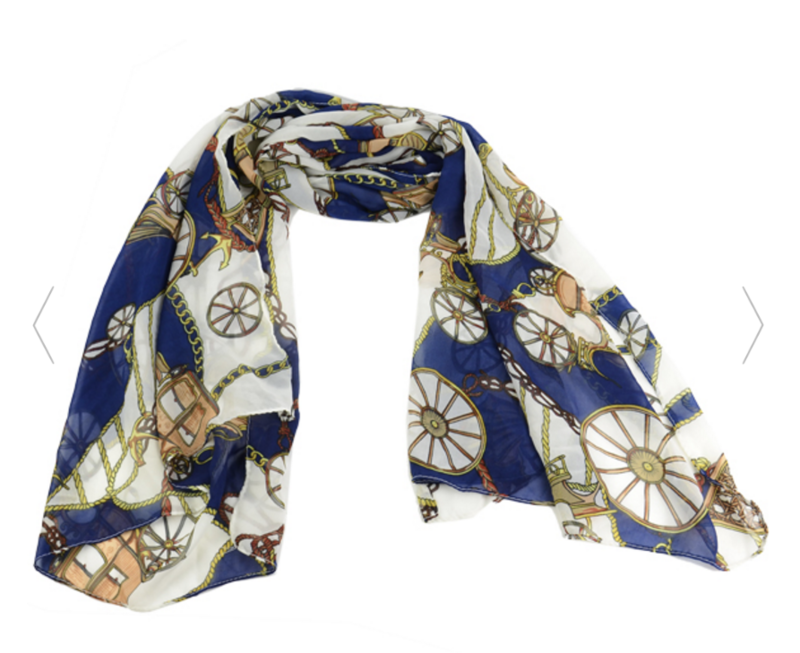 Not to mention, the neck scarf really comes in handy when the cold breeze gets stronger. 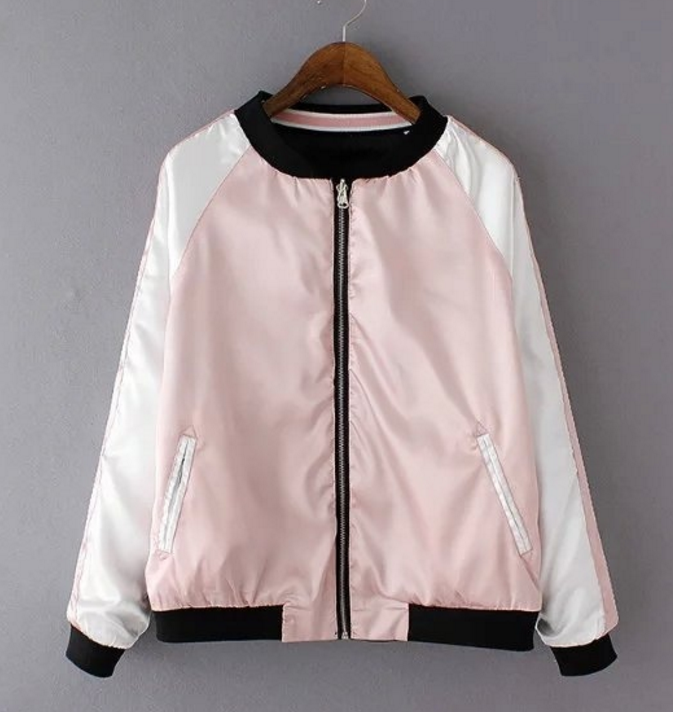 If you’re the feminine girl, a bomber will not make you look boyish if you know how to play it well. For the top, I’ve chosen the classic white silk button down. 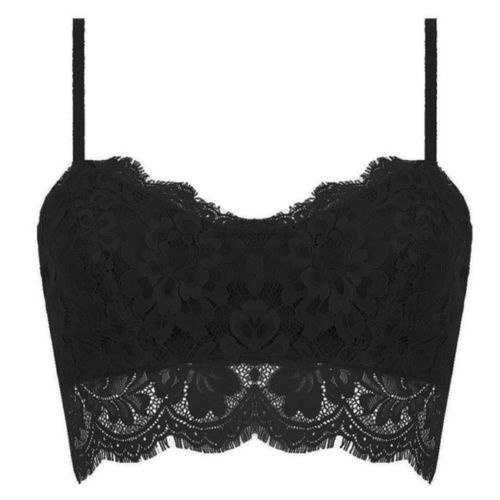 To make the look extra feminine and individuality, I’ll suggest you to layer a black lace bralet. This is one of the on-trend method to style your bralet this year! If you’re not comfortable with this style, you can wear it under and leave some buttons unfasten. 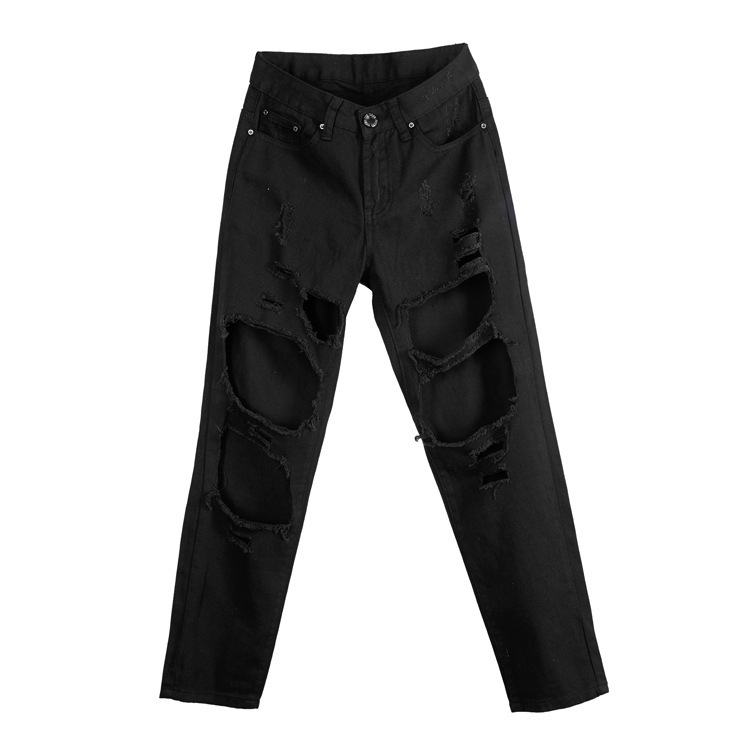 For bottom, I’ll suggest you to go for a pair of ripped skinny jeans. Lastly, pick this pastel color bomber jacket and slip into a pair of black strappy high heel sandals. If you’re obsessed with floral, here is the good news for you! 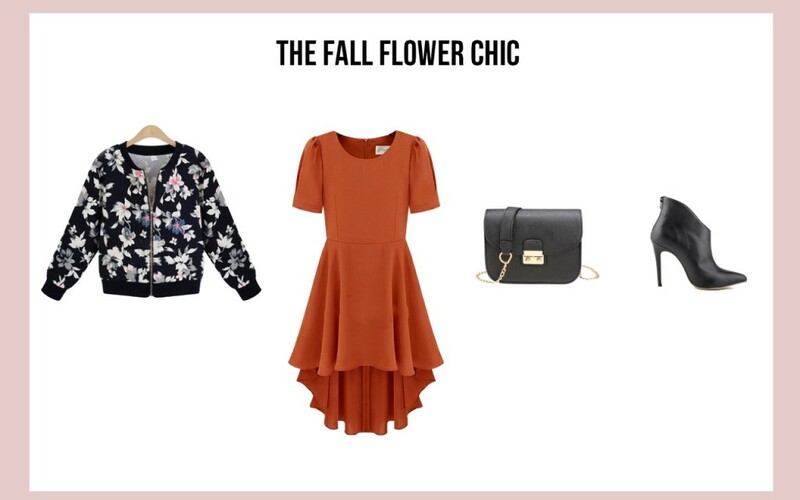 This Fall, floral print is one of the trend you’ll be seeing! 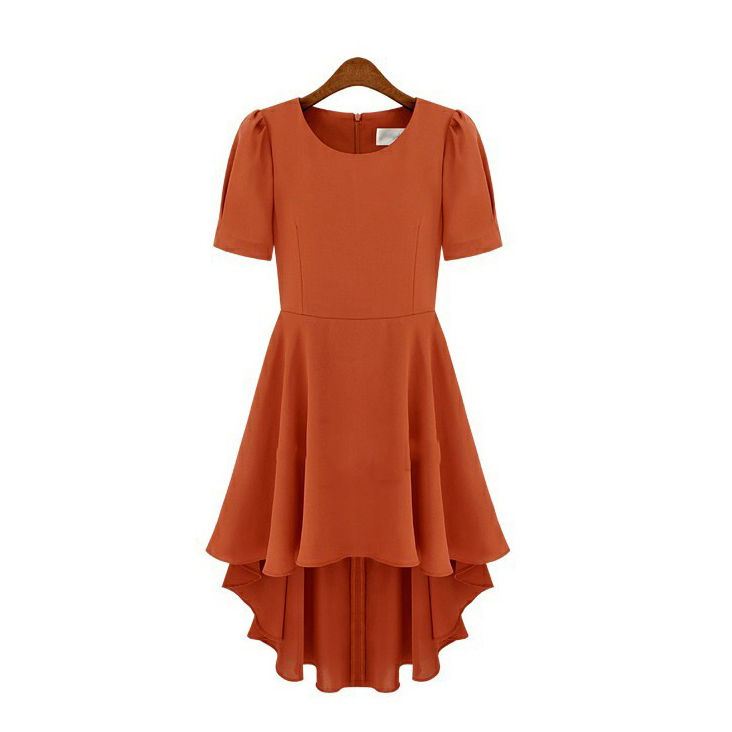 For this look, I’ve chosen a piece of tawny color high low chiffon dress as the color reminds you of the fall and dry maple leaves. 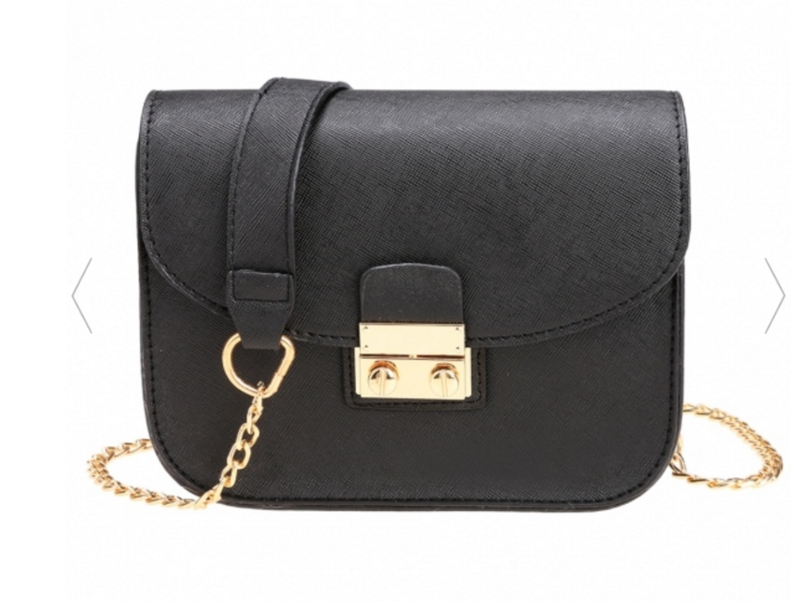 Then, I’ll match it with a pair of black pointed high heel booty and a black leather crossbody. Lastly, layer this floral bomber jacket and you’re ready to rock this season! If you couldn’t imagine how it looks like think of Gigi Hadid and Kendal Jenner. 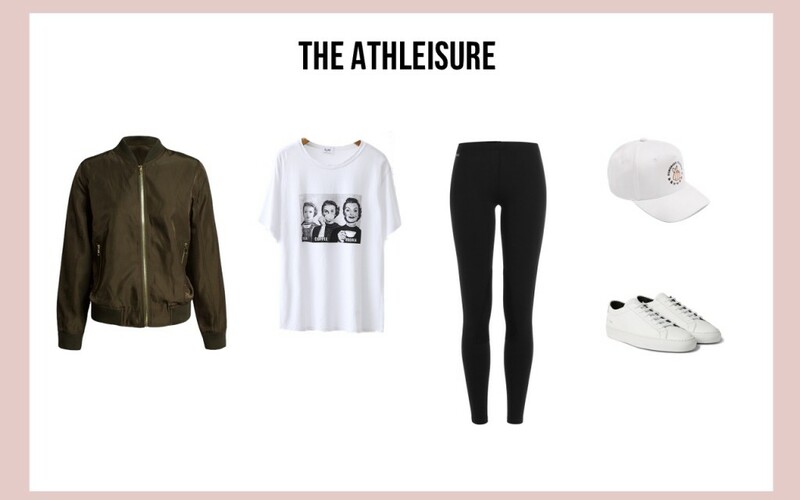 What they wear during their days off are the athleisure when you wear you style your activewear like fashion staples. For this look, I’ll be wearing a white graphic tee with a pair of leggings. 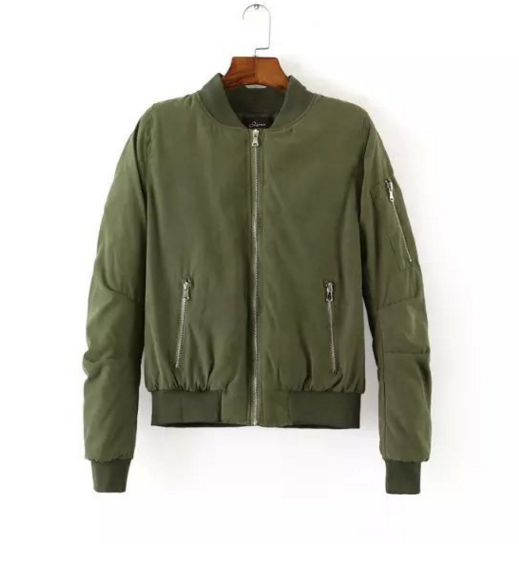 Then, I’ll layer an army green bomber jacket to spice up the athleisure look. 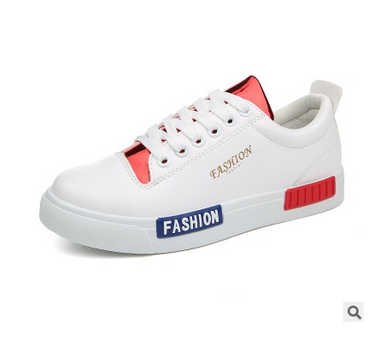 Lastly, throw on a snapback and a pair of white trainers. 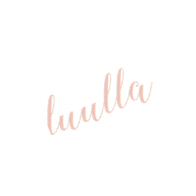 Try this look! Wear a white strappy bralet top with a pair of distressed jeans. Then, layer a bold statement bomber as it will instantly elevate your casual look. 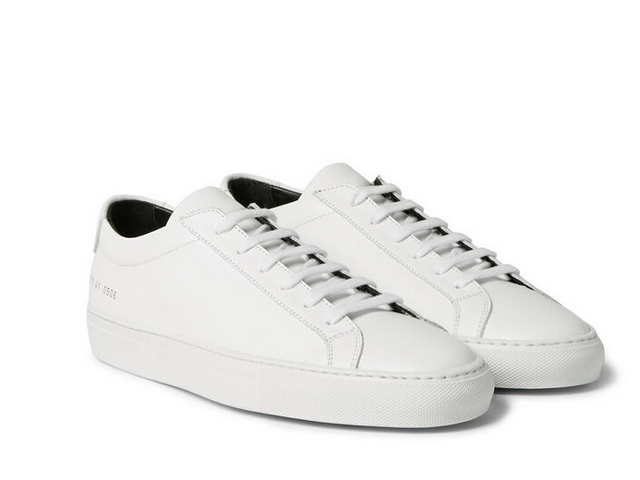 Lastly, carry a black messenger bag and slip into a pair of white sneakers.